Get the latest from the NFL schedules, recaps and NFL scores every week. This page will also provide information about the TV channels streaming each games so our site users can follow the action live every weekend. Here you will be able to also see the latest NFL conference playoff and wild card scores, as well as the latest about the Super Bowl. The Dallas Cowboys are taking the league by storm again and are led by two talented rookies who are both in the MVP title race. 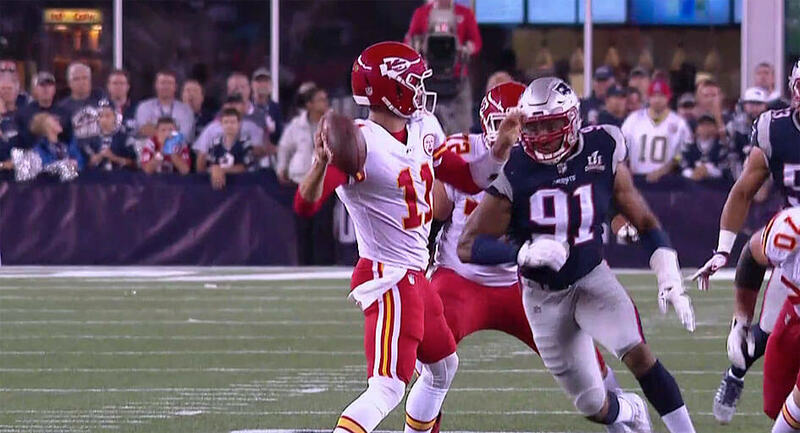 Of course, the latest news about the New England Patriots, Seattle Seahawks, Kansas City Chiefs, Pittsburgh Steelers, New York Giants and the Denver Broncos are also available. Get the weekly scores and rankings from the ESPN Power Rankings. CHARLOTTE, NC, Sporting Alert — The NFL Week 6 fixtures will kick-off on Thursday night with Carson Wentz and the Philadelphia Eagles hitting the road to face Cam Newton and the Carolina Panthers. 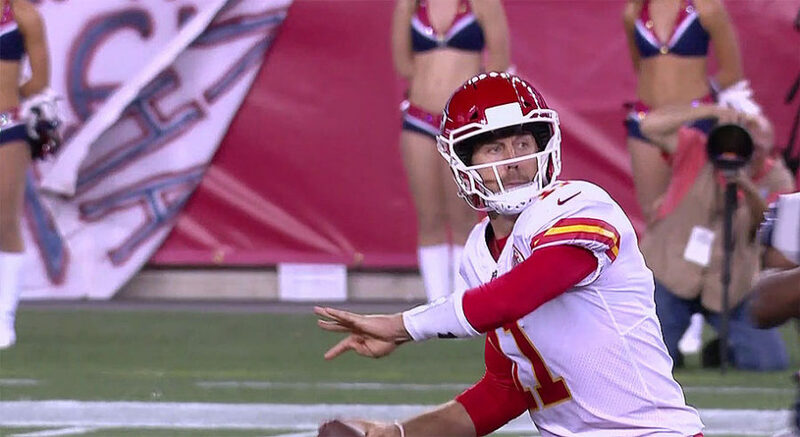 Watch Kansas City Chiefs v Washington Redskins at Arrowhead Stadium on Monday Night Football. Live Stream and inactive players listed as well. 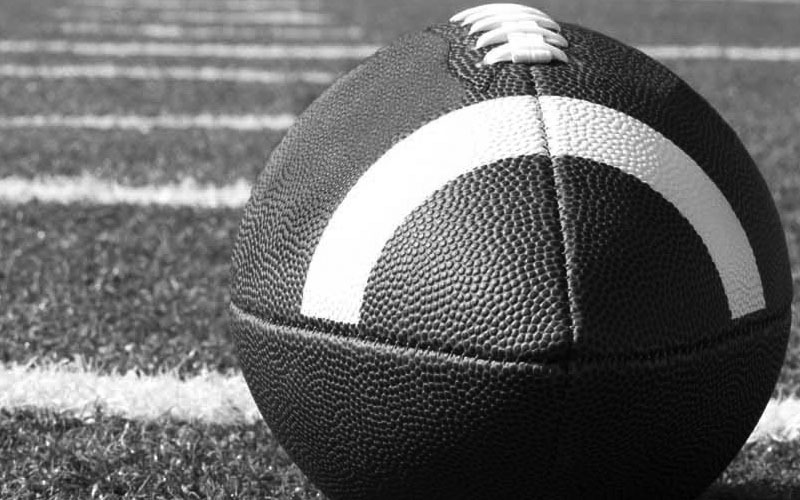 MIAMI, FL, Sporting Alert — NFL round-up and scores from the list of matches that were played in Week 4. 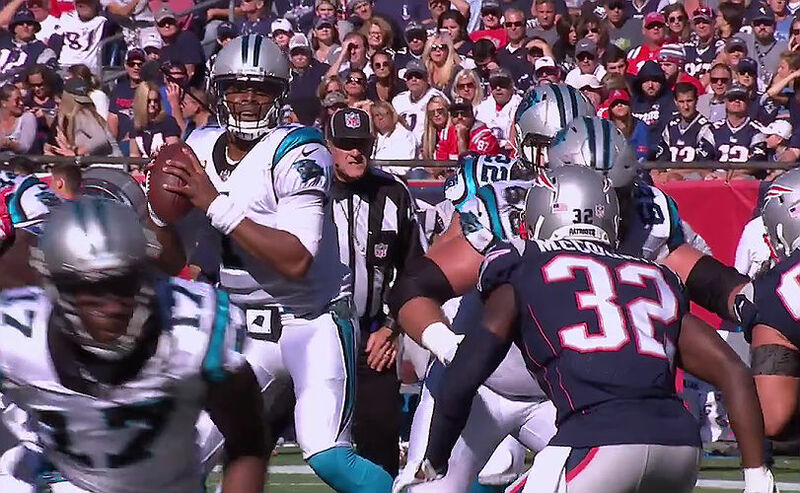 Tom Brady also loses to Cam Newton. 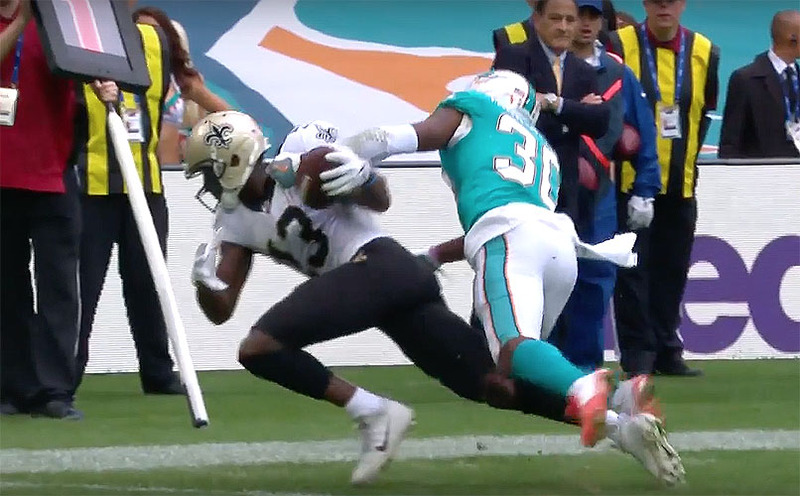 LONDON, Sporting Alert — Drew Brees threw two touchdown passes and the New Orleans Saints shut out the Miami Dolphins 20-0 on a wet Sunday afternoon at Wembley Stadium. 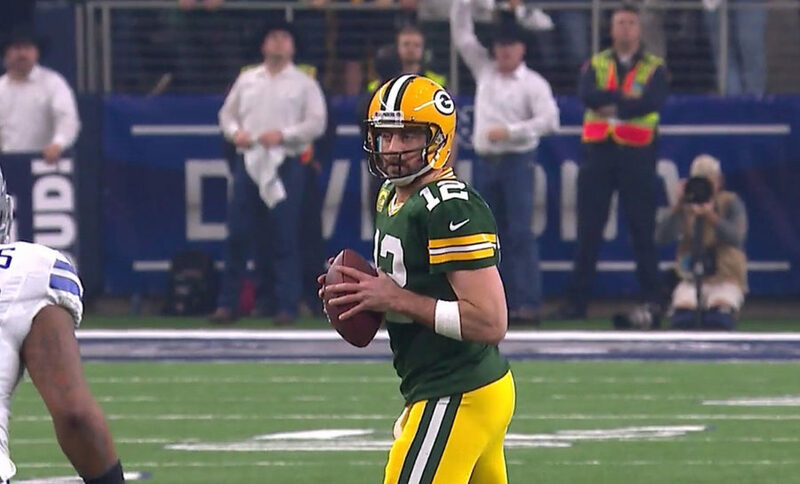 GREEN BAY, Wis. — Sporting Alert — Aaron Rodgers threw four touchdown passes, and the Green Bay Packers beat the mistake-prone Chicago Bears 35-14 to open NFL Week 4 play on Thursday night. Chicago Bears v Green Bay Packers Inactive Players, Watch Live! The following are the Chicago Bears inactive players for tonight’s game against the Green Bay Packers here at Lambeau Field on Thursday night. 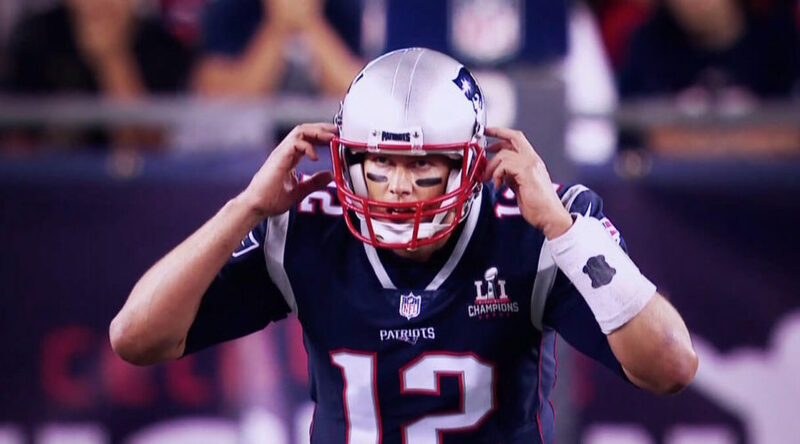 MIAMI, FL, Sporting Alert — Check out the latest NFL Week 3 schedule, game times, TV channels and live stream on Sunday, September 24. SANTA CLARA, Calif., Sporting Alert — The San Francisco 49ers are still searching for their first win of the new season, following the 41-39 defeat to the Los Angeles Rams in an NFL Thursday Night Football. SANTA CLARA, CA, Sporting Alert — NFL Week 3 schedule gets underway on Thursday night when the winless San Francisco 49ers host Los Angeles Rams at Levi’s Stadium. 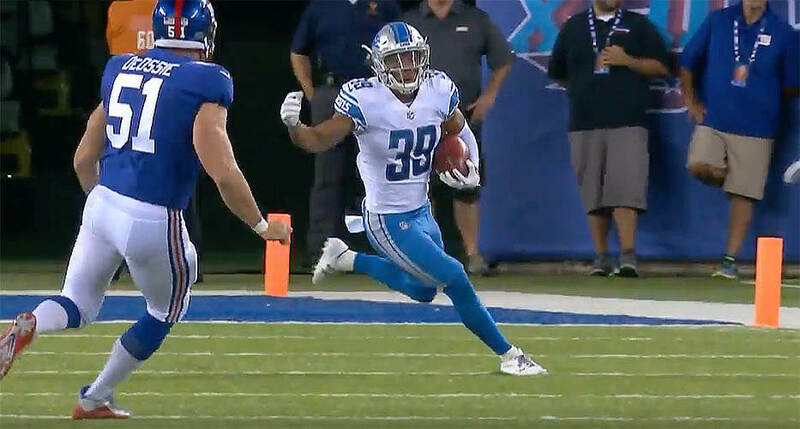 EAST RUTHERFORD, N.J. — Matthew Stafford threw for two touchdowns and Ezekiel Ansah finished with three sacks and the Detroit Lions beat the New York Giants 24-10 in Monday Night Football. 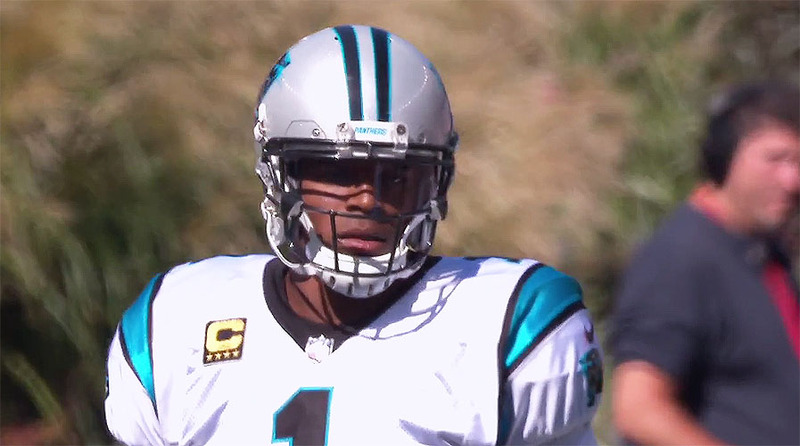 Check out the latest NFL scores and results from the Week 2 fixtures on Sunday. Tom Brady and Patriots win, Broncos hammered Cowboys, as Ezekiel Elliott was limited to the worst game of his career.